October 24th, from 10am-7pm at The Domain! Proceeds benefit Austin area dog rescue groups. 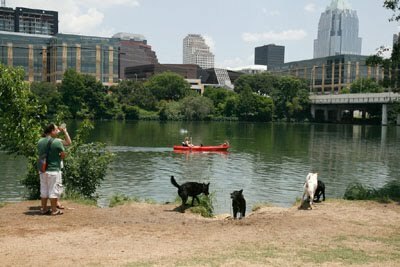 Demonstrations on the hour: Austin APD K-9, Triple Crown Dog Academy & more. Trophies for 4 category winners as well as "Best in Show"